On the evening of December 27, Huawei’s e-sport brand released the Honor K2 kids smartwatch in Beijing, which supports sevenfold position and high-quality voice calls. There are two color options to choose from – Magic Blue and Dessert Powder. This watch is priced at 299 yuan ($44). However, it went on sale only today, on January 17. It is available for purchase in the five major platforms of Honor, VMALL, Jingdong, Tmall, and Suning. The Honor K2 kids smartwatch adopts a square design. The silicone strap is detachable and supports a variety of wearing methods. It is one of the few kids watches in the domestic market that has passed the German TÜV SÜD WT-Mark safety certification. In addition, this watch has 3-level data protection as well as an IP67 certification. The watch has a built-in seven-position function, and also supports five security zone settings. You can freely choose the location and the size of the security zone. The watch will notify the parents each time the child enters and exits the security zone. The watch also supports high-quality voice calls and one-touch SOS calling function. Press and hold the watch’s HOME+ power button for 5 seconds to start the SOS call function. 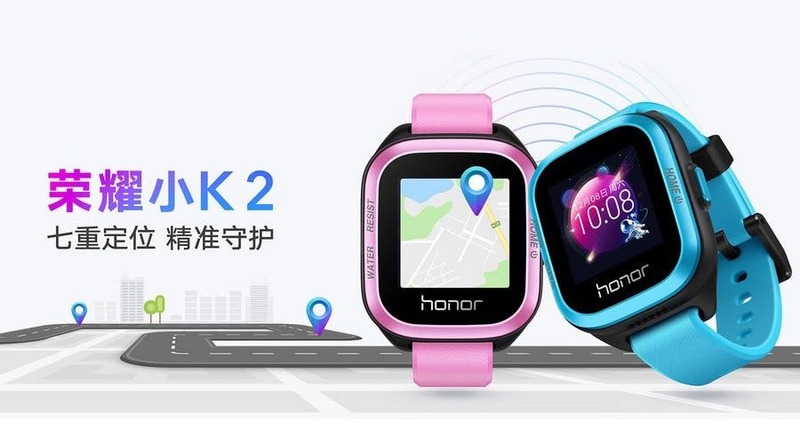 After the SOS is launched, the Honor K2 kids smartwatch will automatically call the pre-set administrator. 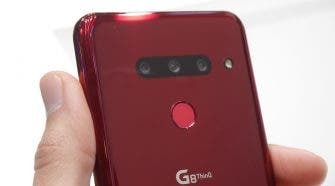 There is a built-in chat function, which supports different chat modes and options, including voice and picture messages, emoticons and so on. The smartwatch comes with a 1.3-inch TFT touchscreen with 240 x 240 pixels screen resolution. It packs 4MB RAM and 16GB flash memory and supports nano-SIM. 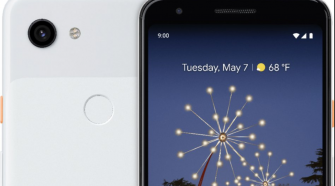 However, there’s no support for (NFC). It is compatible with smartphones running Android 4.4 or higher and iOS 9.0 and higher. There is a 660mAh battery which will offer seven days of standby time and needs two hours to get fully charged.